Gorgeous. All the recent rains certainly haven’t hurt. Hoping you/yours are all safe and secure after this weekend’s storminess! 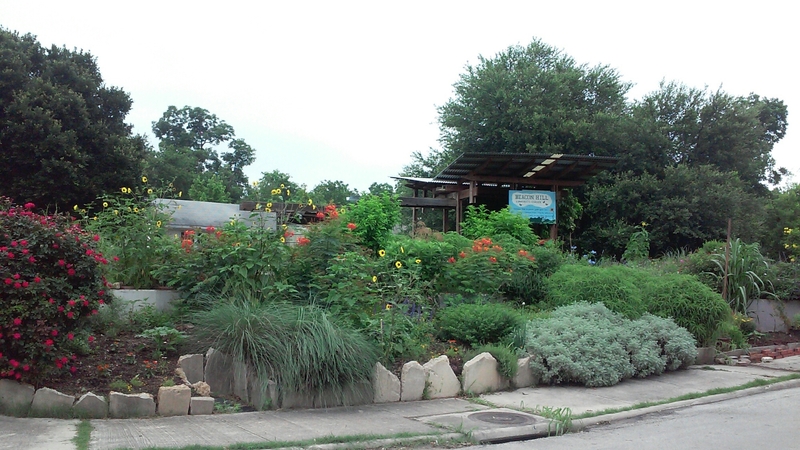 My favorite community garden created by some of my best friends in San Antonio! Thank you for featuring them. That’s a beauty Heather! I will check it out sometime. Wow, Del Rio is not where you want to be in a flood.